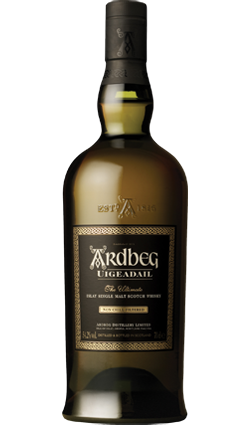 A limited edition bottling of 6000 released to celebrate the 100th anniversary of Campbeltown’s Picture House. 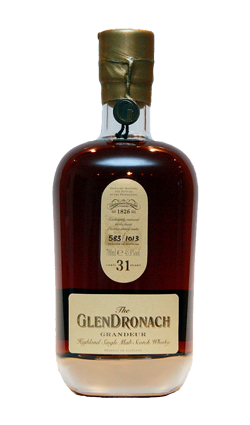 One of the smallest distilleries in Scotland, Glen Scotia is also one of just three currently operating in Campbeltown. 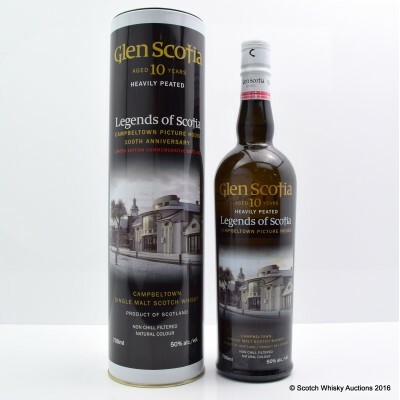 Higher in strength than the standard 10 Year Old, this heavily peated edition is part of the Legends of Scotia series and honours Campbeltown’s The Picture House. 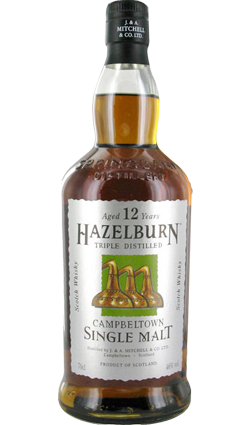 This bottle features pictures of the Campbeltown picture house; the oldest continuous operating cinema in Scotland (and one of the oldest in the world). 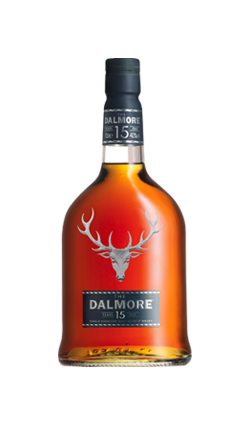 This is rich and fruity with a smoky backbone.